Virgil van Dijk held his hands up after making a rare, yet ultimately incidental, error during Liverpool’s dramatic 2-1 victory over Fulham. 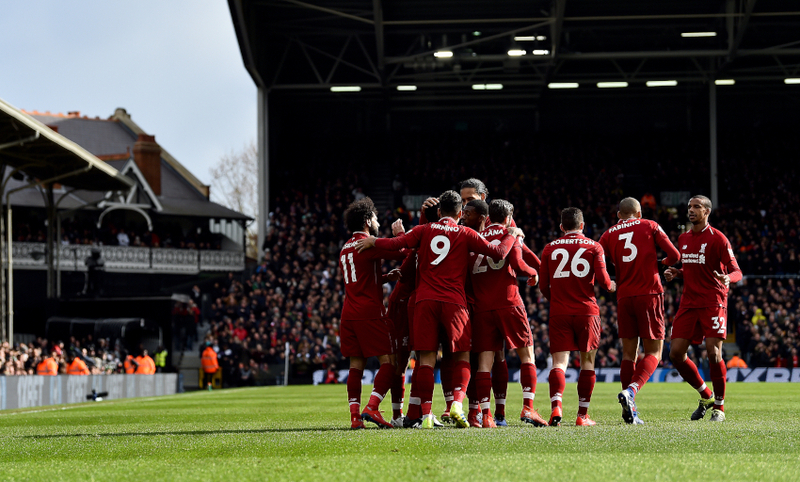 The No.4 has been practically flawless throughout 2018-19, but played an unwitting part in Ryan Babel’s goal at Craven Cottage, which drew the home team level in the 76th minute. 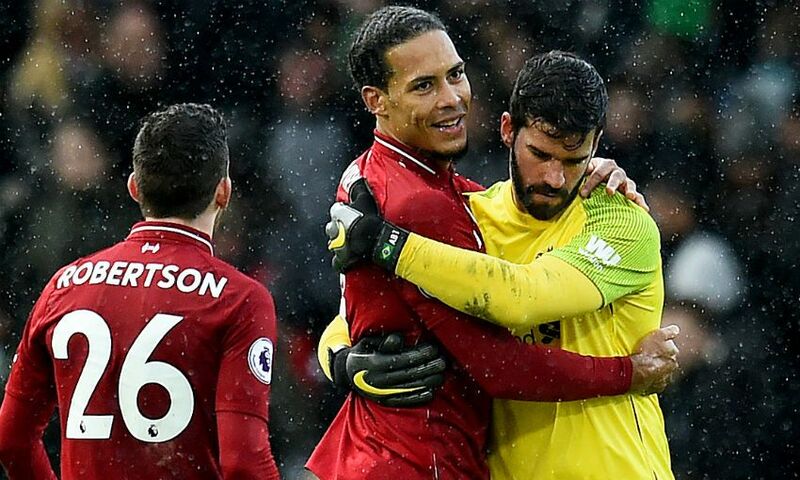 A breakdown in communication between Van Dijk and Alisson Becker enabled the centre-back’s fellow Dutchman to nip in and score against his former club. The man who would end up the Reds’ match-winner, James Milner, shouldered partial responsibility for the concession after the game, with Van Dijk doing the same. “It’s one of those situations where you try to head it back. The ball was a little too short and it was a difficult ball to get, and Ryan was good to intercept the ball and score the goal,” he told Liverpoolfc.com. A victory that lifts Liverpool back above Manchester City at the top of the Premier League was earned by Milner’s ice-cool, 81st-minute penalty. However, Van Dijk believes the visitors should have had the three points sewn up earlier. “I think in the first half we could have maybe killed the game and scored a second goal and make it a little bit easier,” he said. On his side’s prospects heading into the final weeks of the season, Van Dijk continued: “[It’s] not bad, no. The media makes it sound even negative sometimes!